In the Class 2 Girls 1600m we'll see the top three finishers from last year return, and a total of 13 State Qualifiers returning from the 2018 race. Defending State Champion Allie Gibbs of Steelville will be the presumptive favorite heading into this season. She looks to be in a good spot to defend her title with the fastest returning time from last year with a 5:18. She placed 6th at the State Meet in XC a few weeks ago after overcoming an injury from earlier in the season. She'll be challenged by last years second and third place finishers, Grace Bishop and Clair Hemry who both ran 5:27 at State a year ago. Alexis Workman and Alyssa Church are also in the field after medaling at State a season ago. 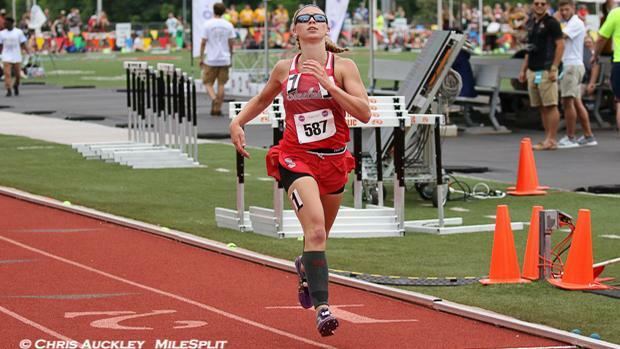 Below you can find my subjective rankings for the Class 2 Girls 1600m.